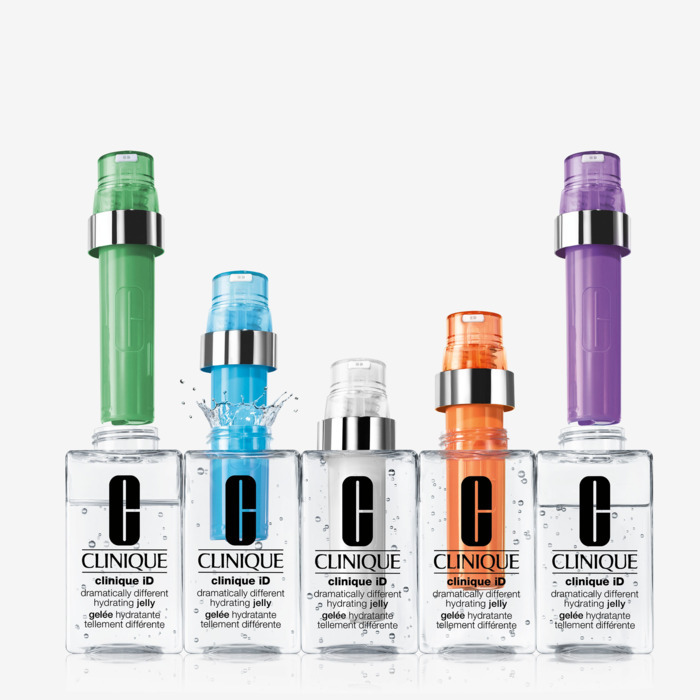 Steward of Savings : FREE Clinique Dramatically Different Hydrating Sample! 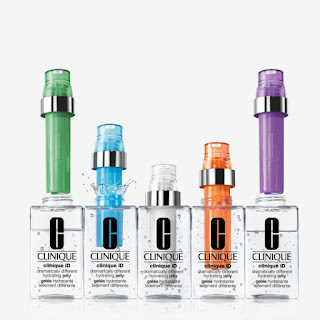 FREE Clinique Dramatically Different Hydrating Sample! FREE Crest Toothpaste at Rite Aid! FREE Giovanni Hair Care Full Size Sample! FREE Helmet from Lime Scooters! FREE Good Earth Tea Beverage Sample Pack! FREE L'Oréal Paris Lash Paradise Mascara Sample! FREE Lancôme Absolue Soft Cream Sample! FREE Pampers Cruisers 360 Fit Diaper Sample Pack! FREE TENA Feminine Intimate Pads Sample Pack! 20% off ANY Purchase Coupon to ULTA Beauty! FREE Chex Party Mix Seasoning Packet Sample! FREE Flow Alkaline Spring Water Product Coupon! Kroger & Affiliates: 10% off Purchase Coupon! (2) FREE CANIDAE Dog & Cat Food Sample Packs!